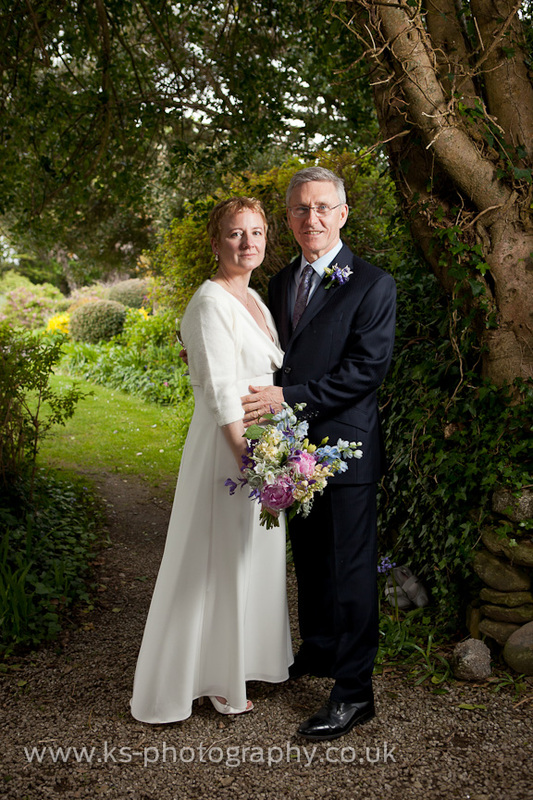 I was asked by Vikki and Paul if I would cover the photography of their very intimate wedding that was to be held at The Rosevine in the Roseland peninsula on the central south coast of Cornwall. 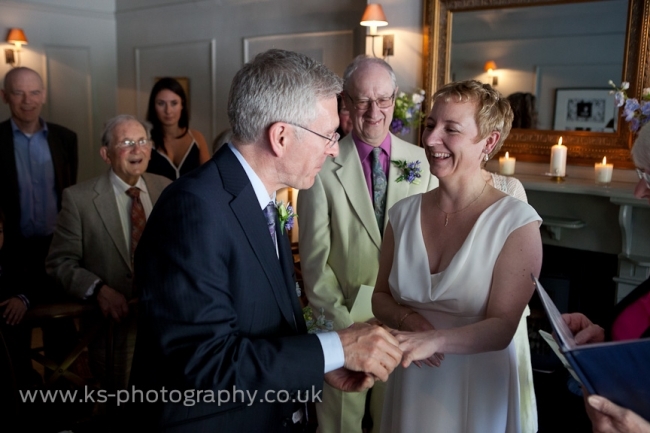 There were only sixteen guests in total so to take Tamsyn along would have been overkill and would have risked taking over the wedding so I was more than happy to cover their wedding solo. 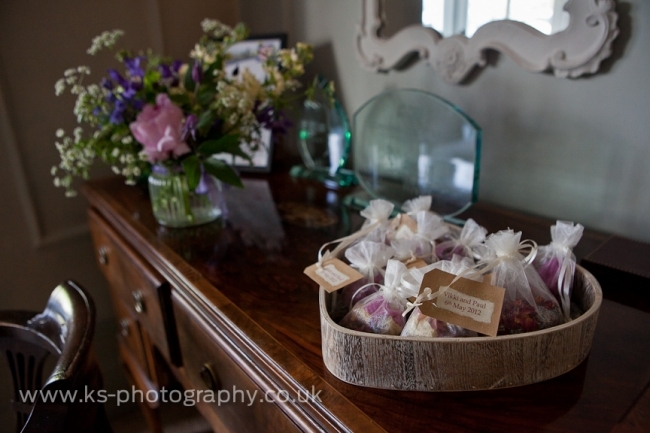 I'd only covered one wedding at The Rosevine before which was larger with the ceremony taking place in the very light restaurant, but as this wedding only had the 16 guests the ceremony took place in the lounge. 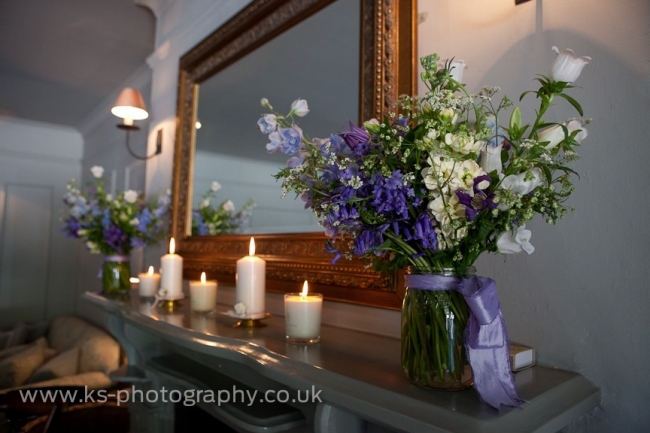 It fitted perfectly, with a few candles and beautiful flowers supplied by Amanda Davy the room looked just the part for the intimate setting. 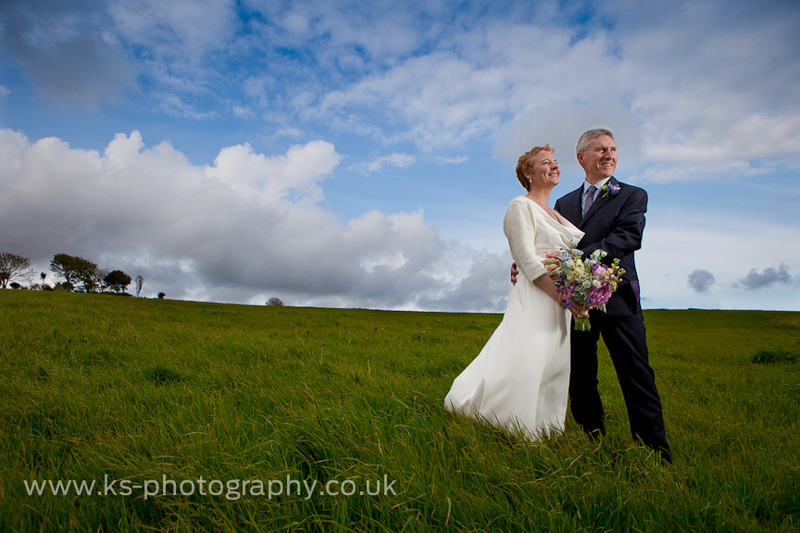 I think this was the first wedding we've done that the bride and groom arrived together, but it fitted with the whole family and close friend feel of the day. So we got a few photos in the room before heading down for the ceremony. 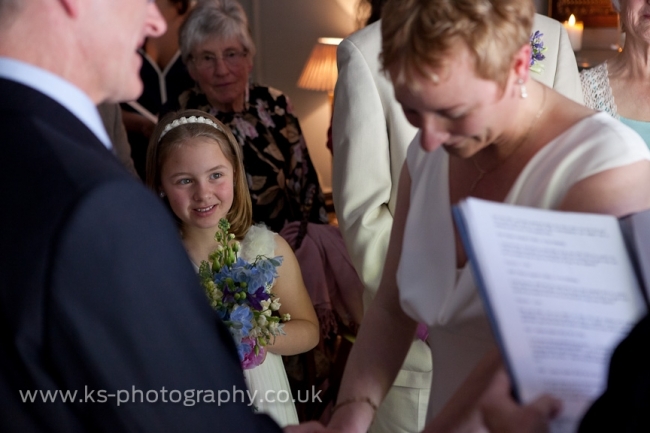 It was a beautiful ceremony full of emotion, closely looked on by Vikki and Pauls beautiful daughter. 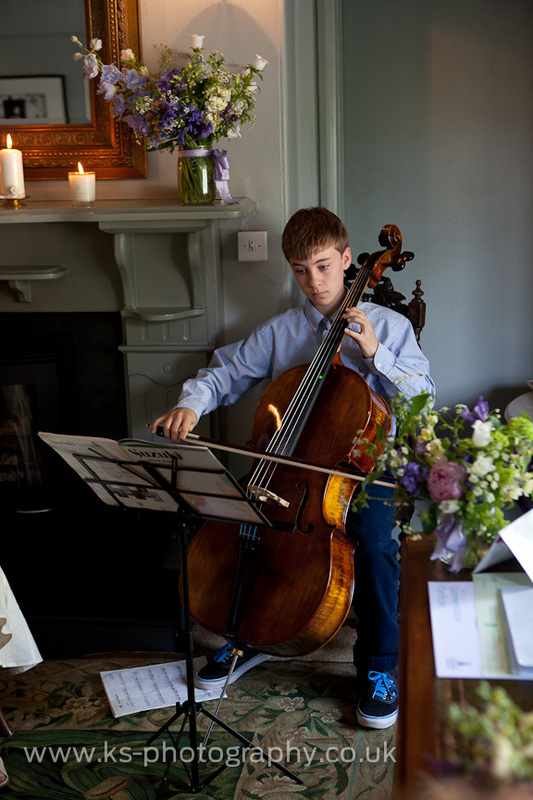 And their son played the cello in an interlude very impressively. 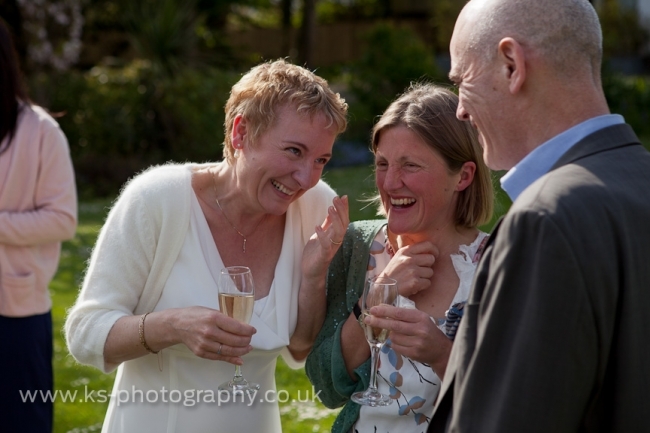 Then as it was a beautiful day we went outside for drinks, canapes. Followed by one or two group photos. 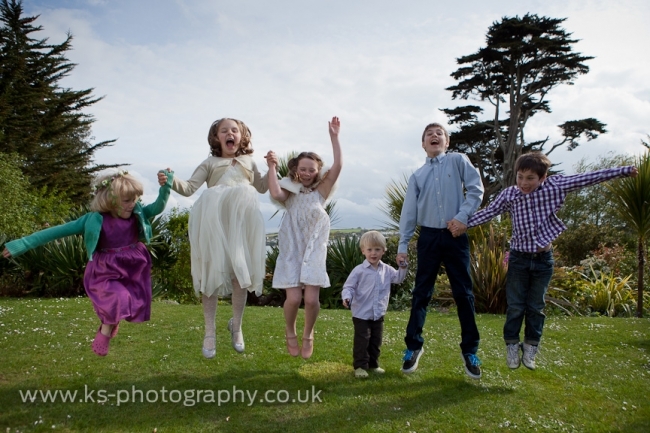 Then Vikki, Paul, and myself got a couple of shots in the grounds before heading down to the beach. We were hoping to take everyone down to the beach for the group photos but as the tide was in we kept it to us three and one of their guest who kindly assisted me with holding the lighting (thank you). We got the shot at the top, on the headland just above the beach before having to walk around to find the only dry bit of sand on the beach before it got washed by the tide. 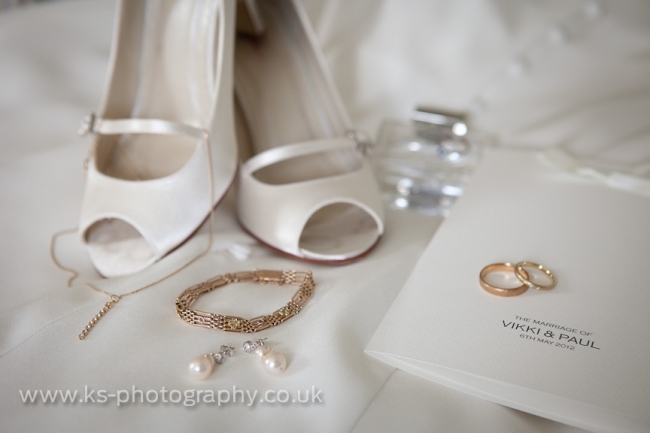 All in all it was a lovely day, Vikki, Paul, thanks for having me! 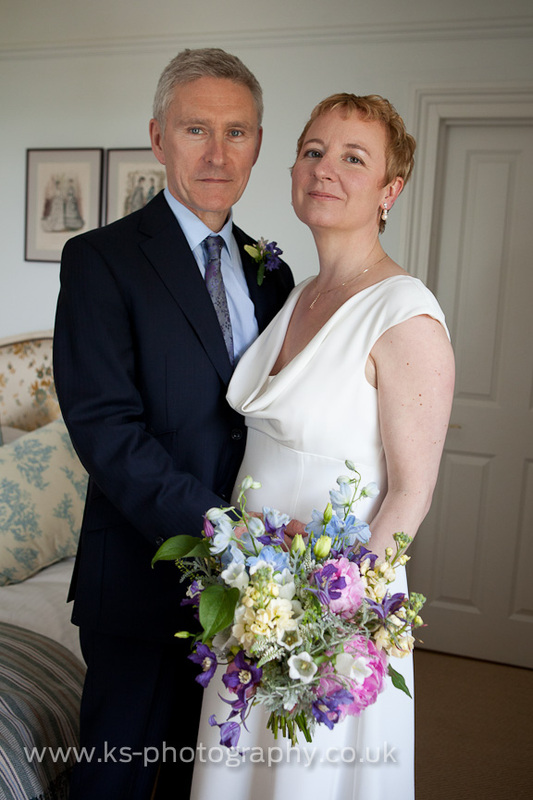 The Rosevine Wedding of Vikki Bell and Paul Kerr. 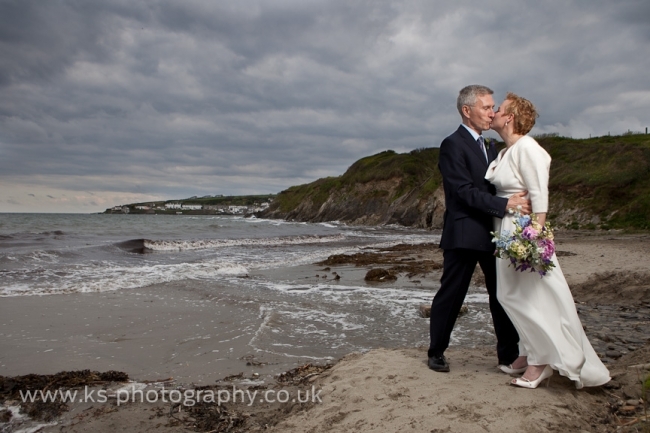 A very intimate wedding at a very intimate Cornish venue by the sea.